Hello fellow drone lovers, Jonathan here ! Since our website is growing rapidly and hundreds on new users are coming to our site daily. Sometimes it can be hard to create great user experience for all of you guys. That is reason why I’d like to hear your opinion. I have created simple Poll where you can select up to 3 answers, that way you will help us to realise what’s right direction to further develop our site in. 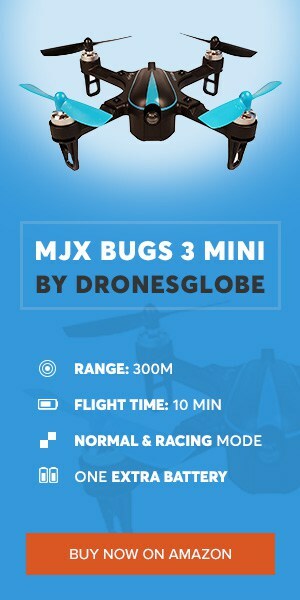 Let’s make DronesGlobe great again!